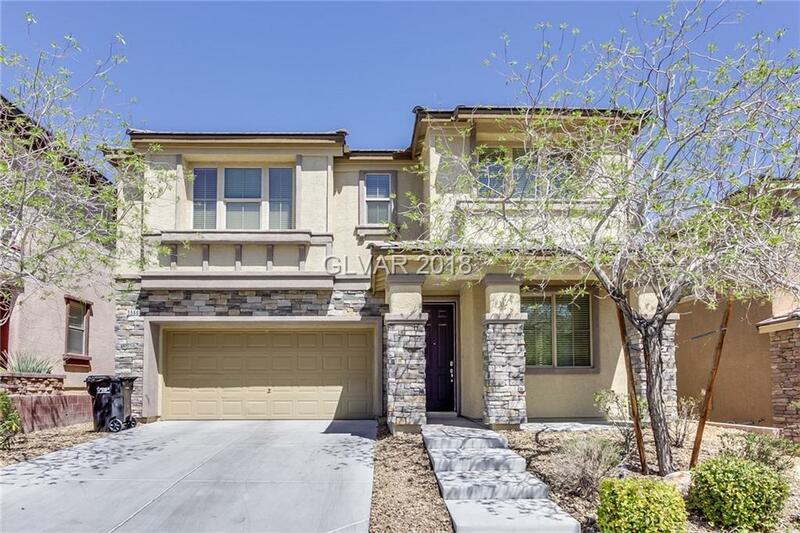 Climb the steps and enter this two-story home featuring fresh interior paint and new carpet in select rooms. Inside is a kitchen surrounded by stainless steel appliances. Upstairs, enjoy access to the covered balcony from the master suite. The master bedroom includes an ensuite bathroom with dual sinks. Spend time under the shade of the covered patio. Home comes with a 30-day satisfaction guarantee. Terms and conditions apply.